L.A. Classic Transportation has established themselves as one of the most reliable and efficient car service rental companies to offer luxury limo sedans among a range of vehicles from a large and impressive fleet. Whether you require a luxury car service rental for airport transfers, corporate events or want to rent a limo for a day, we offer affordable limousine services designed for executive travelers and special occasions with family and friends. L.A. Classic Transportation sedan limos and chauffeur services are perfect for impressing important clients and transporting them in style. 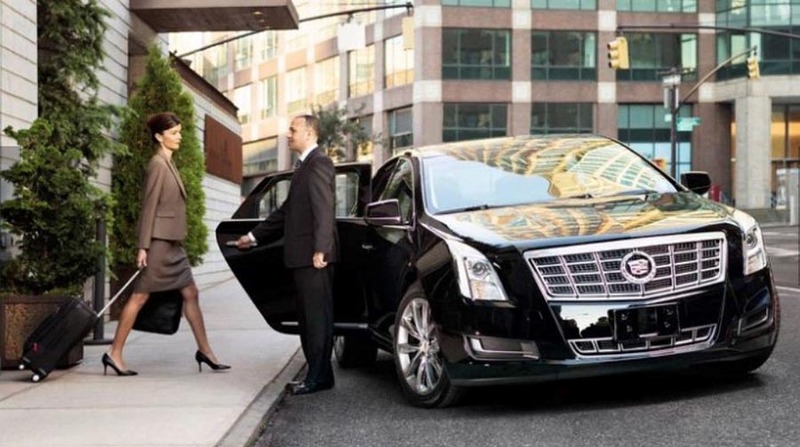 Provide corporate staff with a private car service for stress-free travel that allows executives to focus on business without worrying about traffic and parking. Consult with a company representative to select among our fleet of sedans for discreet and distinguished luxury transportation that seats up to four passengers. We are dedicated to anticipating and fulfilling your business or leisure transport requirements. L.A. Classic Transportation consistently strives to provide the highest level of customer service through a team of dedicated customer representatives, professional drivers and chauffeurs and continues to maintain an impeccable fleet of luxury vehicles.